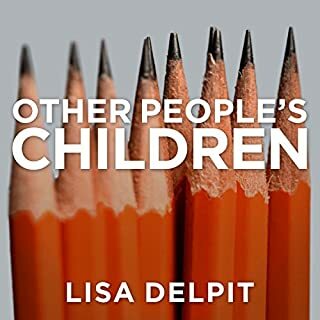 As MacArthur award-winning educator Lisa Delpit reminds us - and as all research shows - there is no achievement gap at birth. 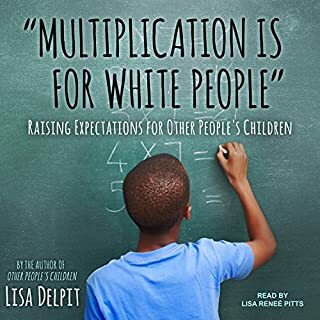 In her long-awaited second book, Delpit presents a striking picture of the elements of contemporary public education that conspire against the prospects for poor children of color, creating a persistent gap in achievement during the school years that has eluded several decades of reform. 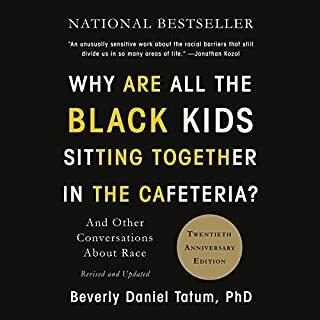 Delpit reflects on two decades of reform efforts that have still left a generation of poor children of color feeling that higher educational achievement isn't for them. For many years to come, race will continue to be a source of controversy and conflict in American society. For many of us it will continue to shape where we live, pray, go to school, and socialize. We cannot simply wish away the existence of race or racism, but we can take steps to lessen the ways in which the categories trap and confine us. 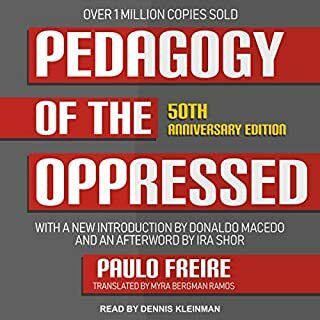 Educators, who should be committed to helping young people realize their intellectual potential as they make their way toward adulthood, have a responsibility to help them find ways to expand identities related to race, so that they can experience the fullest possibility of all that they may become. 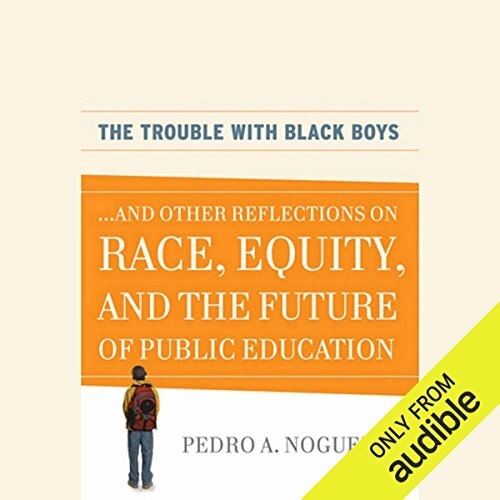 In this brutally honest - yet ultimately hopeful - book, Pedro Noguera examines the many facets of race in schools and society, and reveals what it will take to improve outcomes for all students. From achievement gaps to immigration, Noguera offers a rich and compelling picture of a complex issue that affects all of us. ©2008 John Wiley & Sons, Inc (P)2012 Audible, Inc. I loved listening to the theories, arguments and stories included in this composition. Noguera's ideas are clear, well explained and backed up with evidence and experience. I feel so empowered to go and make change, now, having read the book. 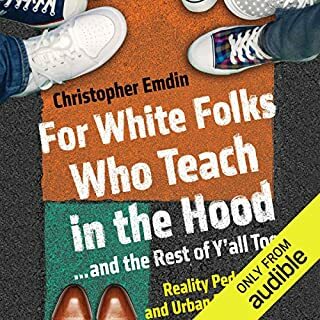 Where does The Trouble with Black Boys rank among all the audiobooks you’ve listened to so far? 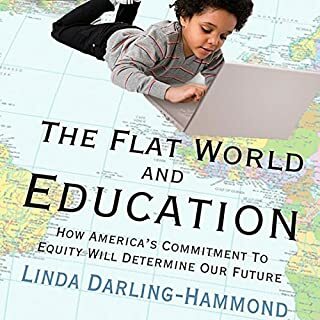 A must read for all interested in equity in education. Noguera brilliantly exposes covert biases, making the invisible visible. The subtleties of often unintentional systematic and individual, beliefs and actions, that tragically keep culturally and linguistically diverse students marginalised and powerless.